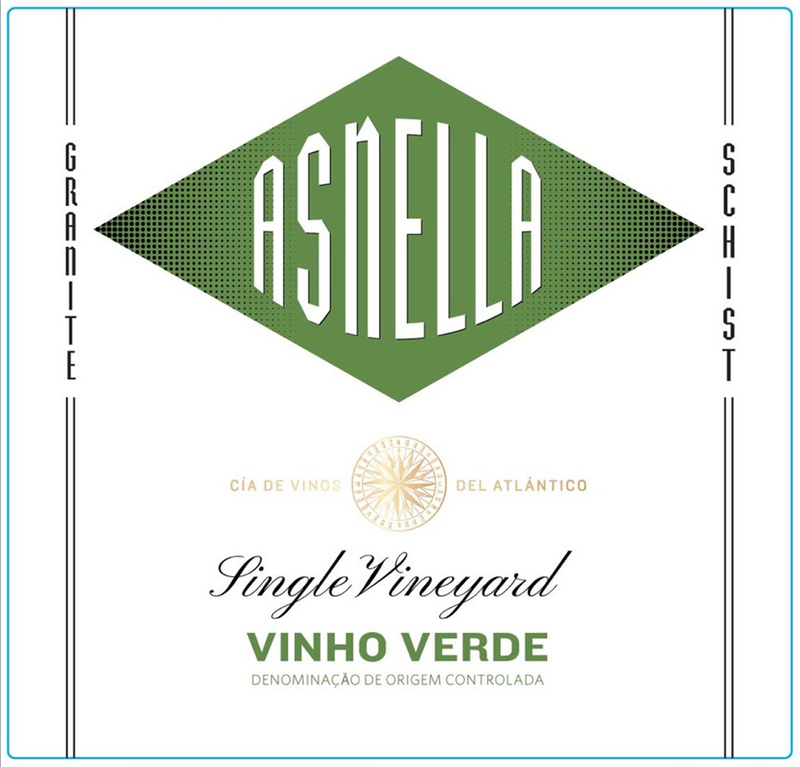 Asnella is a singular expression of terroir that is a major departure from what most people associate with Vinho Verde. 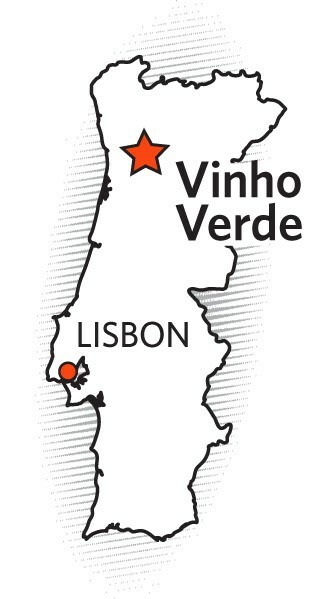 It shows remarkable concentration, length and minerality. 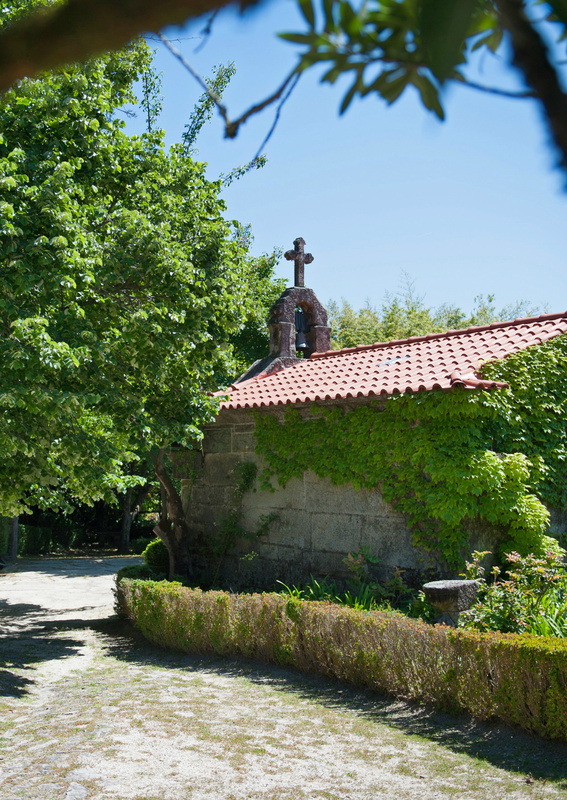 This unique vineyard allows for an exposition of two different soil types and their effects on the resultant wine. The granite lends richness and weight, while the schist gives minerality, lift and precision. The flinty minerality and bright fruit on the Asnella make it an ideal pair for oysters, as well as shrimp, clams, mussels and other seafood. The clean flavors of east Asian cuisine are a particularly good pairing. 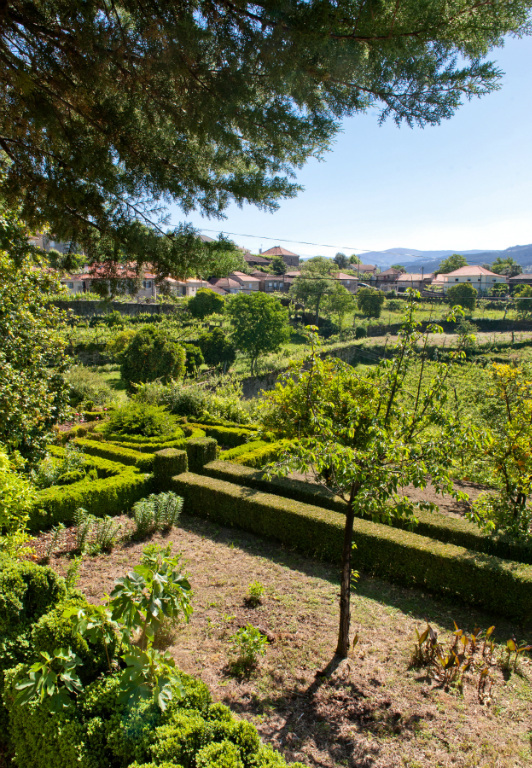 The Asnella vineyard, for which the wine is named, is located in the southern part of the DOC in the subregion of Basto, where it straddles a fault line separating two distinct soil types – schist and granite. 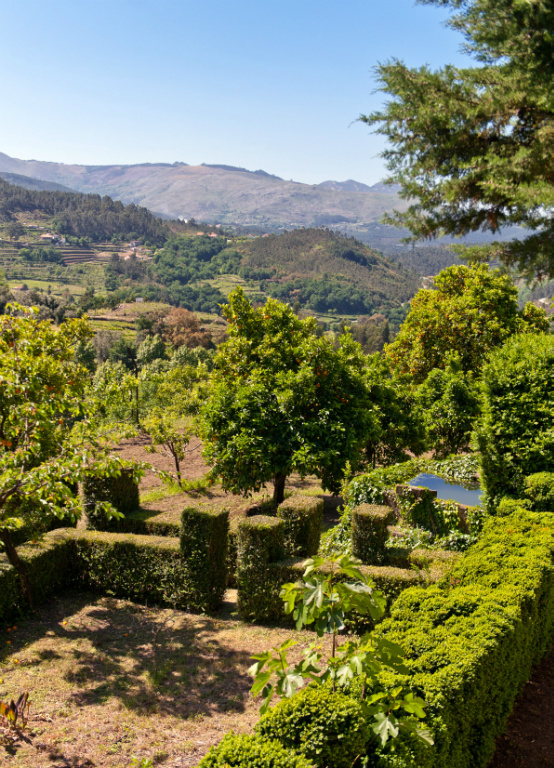 The climate is Atlantic, with a cool growing season and significant annual rainfall (1200 mm on average).